The 2018 Box of Style is Finally Here! 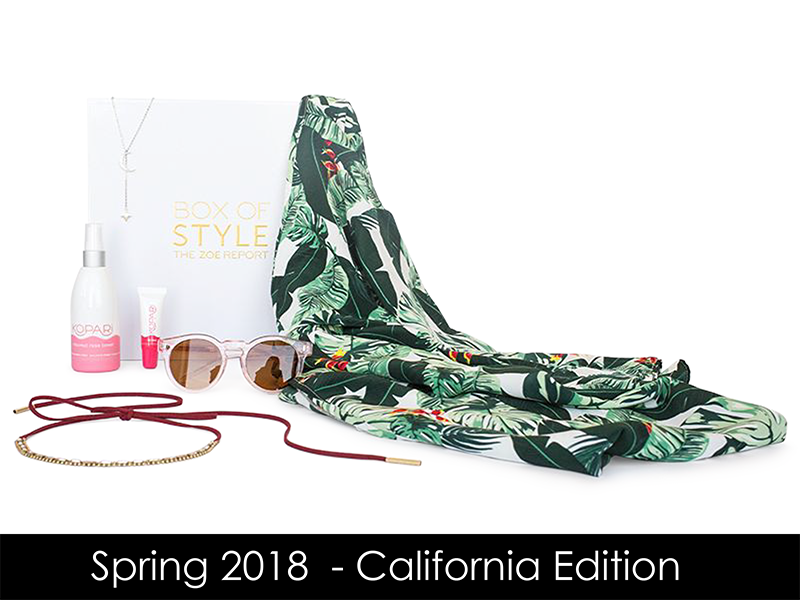 It’s what we’ve all been waiting for, the Spring 2018 Box of Style – the California Edition, curated by Rachel Zoe – is finally here! 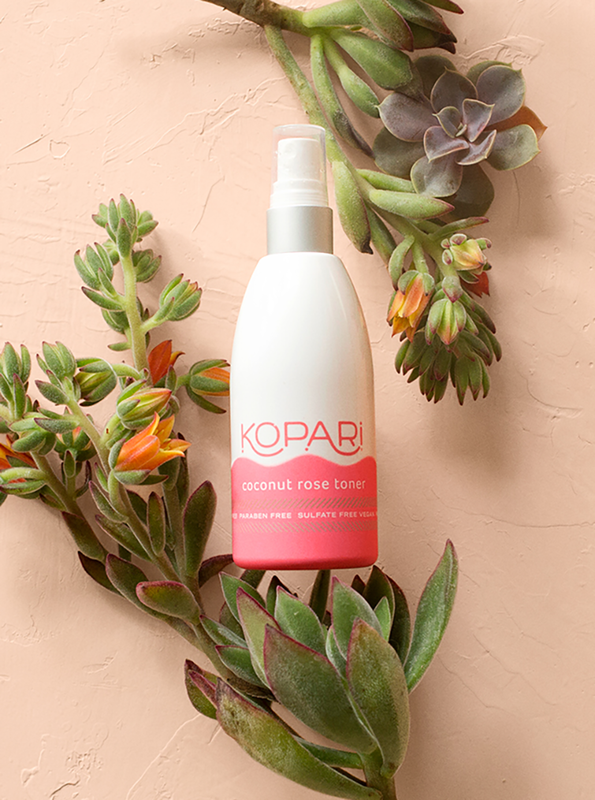 In the Spring 2018 Box of Style you’ll find over $400 worth of this season’s most coveted fashion, beauty and lifestyle items. Box of Style is a luxury subscription service curated by designer and editor, Rachel Zoe delivered 4 times a year. Each season, the box contains at least 5 statement staples (fashion, beauty and lifestyle) to elevate your everyday look. Box of Style is $99.99 quarterly or $349.99 annually. Rachel has tapped into her exclusive network to bring members the most coveted brands and items each season. Each edition includes at least 1 item designed exclusively for Box of Style and it is the number 1 luxury subscription box available. Brands in past boxes: Dylanlex, Helena Quinn, Alexis Bittar, Mara Hoffman, Miansai, Topshop, Cluse watches, La Mer, Luv AJ, Tatcha, Sunday Riley, GiGI New York, and Oribe. The busy modern woman who doesn’t have time to scour the latest trends but wants to look and feel her best, Wants access to hard-to-find brands and custom collaborations that can’t be found anywhere else at an incredible value. Wants to be a bit more adventurous with their style and don’t have a personal stylist on tap—Box of Style to the rescue! Members get exclusive access to Box of Style Boutique, expertly curated with the best pieces at special prices including: beauty, home and entertaining, jewelry, clothing, and accessories that can be purchased a-la-carte or bundled for even more savings! 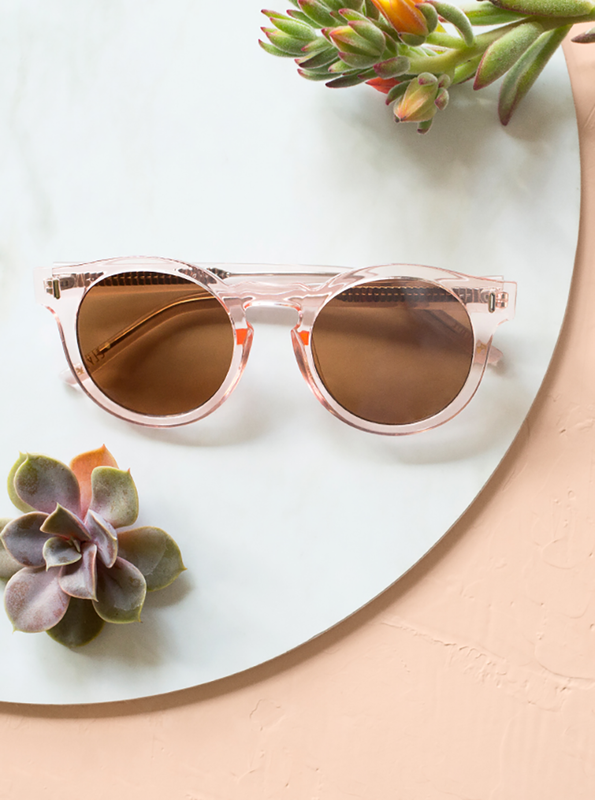 When it comes to style, California evokes a very unique feeling—glamorous yet casual, polished yet undone, modern yet classic. For this edition, I wanted to pay homage to this one-of-a-kind place I am lucky to call home. “Nothing epitomizes California glamour like an effortless caftan in a playful print. Members choose gold or silver. Free gift with purchase: New subscribers can use code LSTN at check out and receive Lstn Sound Co. wireless earbuds, valued at $130, free with first order. What are you looking forward to the most in your Spring 2018 Box of Style? Comment below and share with us!